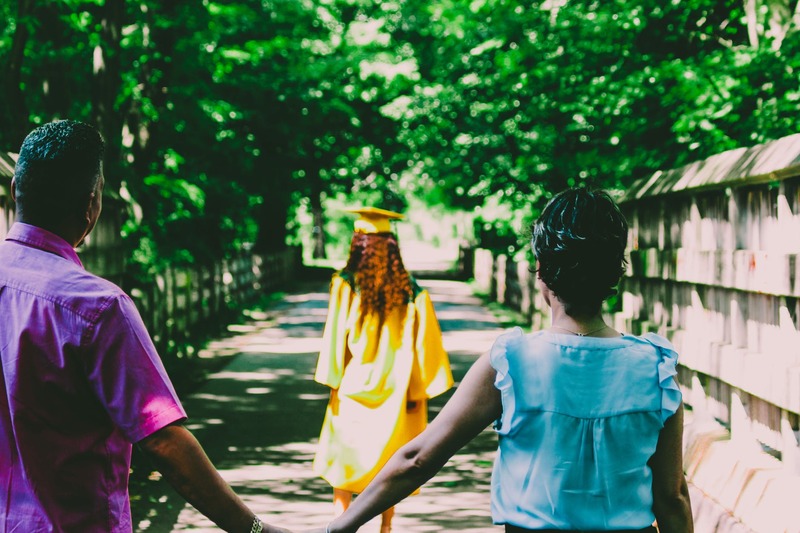 Recently, the news has been flooded with opinions and updates about the college admissions scam known as “Operation Varsity Blues.” Though the legal consequences for the accused parties have not yet been finalized, they have already been convicted in the court of public opinion. For celebrity parents, endorsements have been withdrawn, jobs lost, and shows cancelled. As for the students, their involvement in the scam is still being investigated. Some students — like Olivia Jade — chose not to return to her university, while others continue their matriculation. Despite internet jokes from various media outlets and uninvolved celebrities, the details of the aforementioned events have led to sustained outrage from students and parents alike! Now more than ever, we need to start a conversation on the practice of fairness in educational institutions. Admission to colleges and universities has become fiercely competitive, but the violation of the process is a reflection of decaying morality that stretches far beyond the educational system into all industries. After all, what happens when the people who take shortcuts venture out into the working world? A poll conducted by popular website CollegeHumor revealed that 60.8% of 30,000 respondents not only admitted to cheating, but that 16.5% of them didn’t regret it. Learning to “work harder, not smarter” does not nullify the smart aspect! 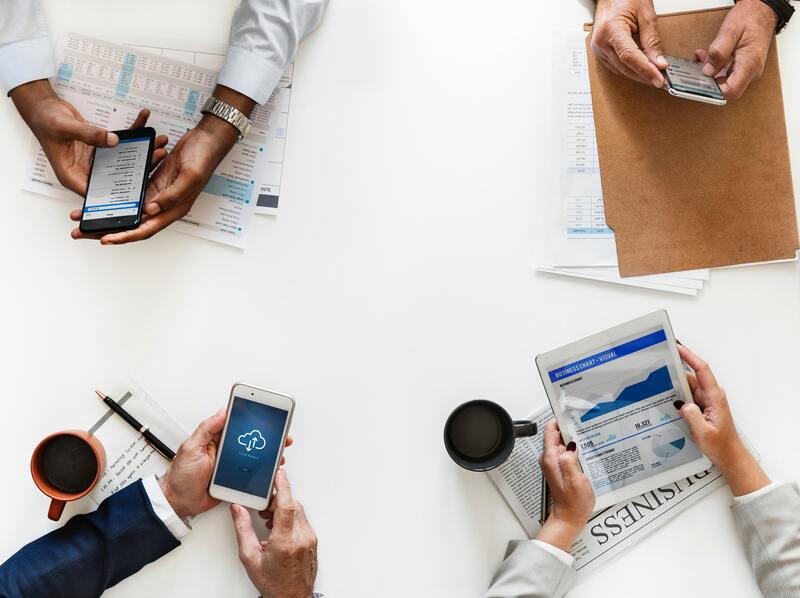 With the millennial population dominating the workforce, many organizations will be forced to relate to a generation that prizes good ethics and values. 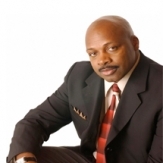 Educational organizations often turn to outside speakers, like Coach Ken Carter, to teach the value of education to students of all levels. He was the subject of blockbuster movie Coach Carter starring Samuel L. Jackson, where he literally locked his undefeated state play-off bound team out of the gym and forced them to hit the books! His decision won national media attention, with his biggest resistance coming from parents of the basketball players. Some parents prioritized the athletic prowess over the educational lesson. Coach Ken stood firm and taught his team (and their parents) a real lesson in accountability, integrity, teamwork, and leadership to succeed both on and off the basketball court. His players who went off to college were both academically and athletically prepared. The parents who participated in Operation Varsity Blues, on the the other hand, robbed their children of that important lesson, while depriving other students of a valuable experience. Being rewarded for honest hard work resonates across all industries! Interested in booking a speaker to connect the topic to your organization? Visit eaglestalent.com or call 1.800.345.5607 for more information. Although some of these keynote speakers focus on motivation, leadership, and redemption, they are all united in their Christian faith. Learn how our top 10 Christian Speakers relate to audiences while making connections to their religious beliefs. Inspirational comedian Jeff Allen shares his story of finding faith while battling alcohol and drug abuse as well as depression. 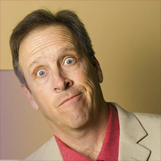 Allen is known for combining clean, hilarious comedy to bring people together. When he’s not on his national comedy tour, Jeff Allen & Friends: Funny People of Faith, Allen works at Church and faith venues around the country. Ultimately, Allen’s comedy drives home the humor in everyday life for all to enjoy. 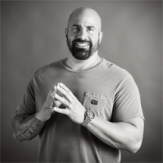 Sharing real life experiences in his keynote, Josh Bleill‘s true story of recovery and perseverance will make you believe that anything is possible. Bleill embodies the American dream after recovering from a bomb explosion while serving in the U.S. Marine Corps. As a father, husband, marine, and Christian, Bleill delivers messages of hope to his audiences that aims to inspire and empower. Annabel Beerel is a keynote speaker on leadership and ethics. Through an ethics lens, Beerel provides critical insight into the myths, cultural mores, and religious perspectives of cultures. Beerel then applies the complexities of managing an inter-cultural workforce and shows how these affect relationships, work practices, and work performance. Being able to analyze the effectiveness of leadership strategies while also exercising individual leadership is a key takeaway from Beerel’s talks. Known for his influence on today’s youth, Dr. Willie Jolley offers a road map to building a successful future. Not only does Dr. Jolley work to create positive change in the hearts and minds of students in school, home, and community, but he gets RESULTS. His international best selling book A Setback Is A Setup For a Comeback helps people overcome adversity and work toward a brighter future. It’s time to ‘pass the MIC’ with Dr. Traci Lynn, whose goal is to motivate people to step out of their comfort zone, inspire them to greatness, and to change their lives. With Dr. Lynn, it’s all about seeing the bigger picture, and knowing each person has the ability to change our destiny just with our will. 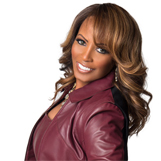 Dr. Lynn is the Founder and CEO of the multi-million dollar “Traci Lynn Jewelry” empire and is a highly sought after motivational speaker. Dr. Christian Conte works with professional athletes and college and university Athletic Departments to help develop better life and emotional management skills. 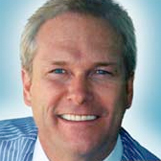 As a familiar figure on TV and radio, Dr. Conte is a well known and highly regarded speaker. Aiming to provide a trouble-free future for all audience members, Dr. Conte works to improve interpersonal communication, reduce workplace tension and conflict, and increase collaboration and productivity. From being given a 1% chance to live, John O’Leary‘s comeback story puts him living at 100%. O’Leary was only nine-years-old when his home exploded and burned his whole body. Now, O’Leary shares his miraculous recovery with the world at over 100+ events each year. His emotional story-telling, unexpected humor and authenticity make each of his presentations truly transformational. Ranked one of the Top Ten Speakers in the World by Achievers North America and Europe, Dan Clark has been changing the world one story at a time. After an injury ending his football career, Clark began publicly speaking, entertaining, song writing, recording, and writing, with over 30 million books sold. Clark loves spreading his ferocity for life, motivation, and inspiration in many different capacities. Using music to make a difference, LaDonna Gatlin is both a motivational singer and speaker. Gatlin turns to music to help audiences turn their challenges into opportunities and tune up their lives accordingly. 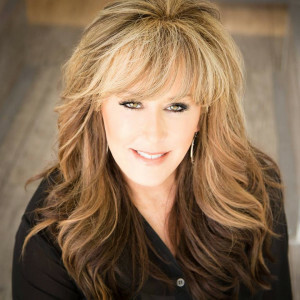 Her talents are also recognized by the National Speakers Association, as she is one of only a handful of professional speakers who holds both the Certified Speaking Professional designation and the CPAE Speaker Hall of Fame Award. 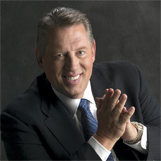 Dr. John Maxwell strives to increase leadership effectiveness in the work place through his keynote. With the philosophy, “everything rises and falls on leadership”, Dr. Maxwell motivates individuals to reach their highest potential, both in the home office and abroad through conferences, books, and audio/visual resources. 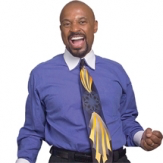 As a best-selling author and dynamic speaker, Dr. Maxwell is committed to developing leaders of excellence and integrity by providing the finest resources and training for personal and professional growth. Interested in booking a Christian Speaker? Amelia Rose Earhart in 30 Seconds! Flying 28,000 miles around the world in 18 days, Amelia Rose Earhart has left a legacy by completing the flight that Amelia Mary Earhart was unable to complete in 1937. The accomplished pilot’s journey represents determination, courage and empowerment. Amelia knows how to brave the bumpy skies — and she teaches attendees to do the same. Like any pilot will probably tell you, flying an airplane is no easy task. For example, they may experience unexpected turbulence on any flight, which can be difficult to maneuver. As a pilot, Amelia has overcome a lot of turbulence, both in the sky and in the form of obstacles. In her keynotes, Amelia teaches attendees how to learn to love the turbulence and overcome any obstacle they are faced with. She encourages them to embrace obstacles rather than run away from them. Amelia teaches attendees how to become the pilots of their lives. When a pilot is in the cockpit, they are in complete control of the aircraft and everyone on it. They are the ones who must make crucial decisions to ensure the safety of everyone on board while getting them to their destination. Being in control of your own life is a major step toward achieving your goals. After all, you won’t be able to accomplish much if someone else is making your decisions for you. In her keynotes, Amelia challenges audiences to discover their identity and passions in an effort to take control and make better decisions that contribute to achieving their goals. Amelia helps attendees not only to set goals, but also to follow through on them. While setting goals is important, it’s even more important to follow through on those goals. Amelia helps attendees do this by helping them create their own personal flight plans for success. Organization plays a central role in the accomplishing of one’s goals, which is why Amelia has attendees create detailed outlines including their goals and how they can realistically achieve those goals. See a reason you like? Visit eaglestalent.com or call 1.800.345.5607 for more information on Amelia Rose Earhart. The world of politics is full of debates, varying stances, and power. In this field, it can be easy to get lost in the controversy. Anyone who speaks on this intricate topic must be well-versed in the A-Z’s of politics. 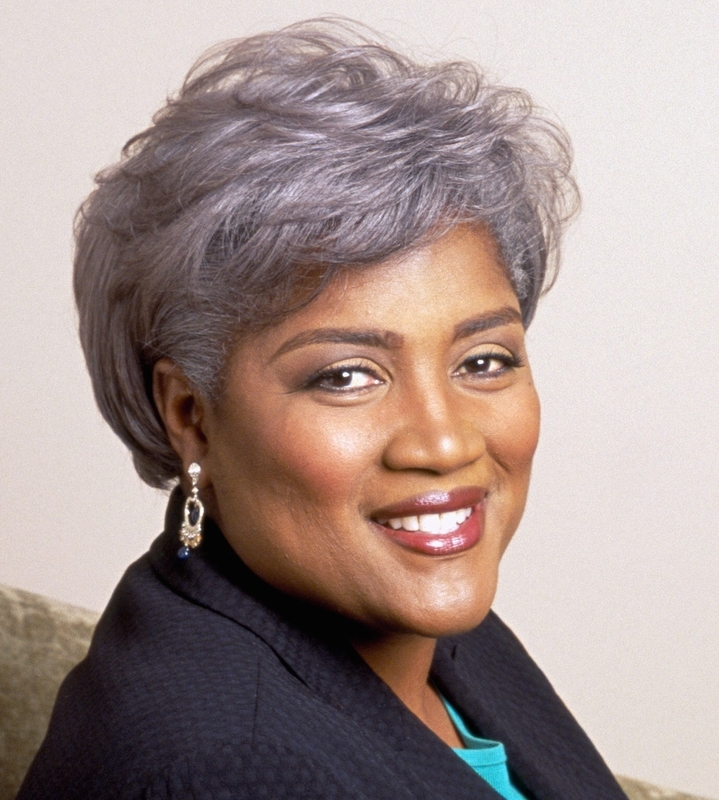 Donna Brazile has been a passionate advocate ever since she was a young girl. Brazile spent many years on multiple presidential campaigns while also working as a CNN analyst and Democratic Political Strategist. Primarily, Brazile has focused her efforts on the rebuilding and recovery in her beloved hometown of New Orleans. As a person who was heavily involved with politics from a young age, Brazile works with young people to encourage them to vote, run for office, and to work within the system to strengthen it. As an accomplished author of political history, Nina Easton’s modern conservatism is well known throughout the country. 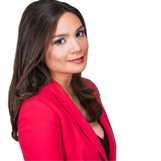 Easton has served as a primetime Fox News political analyst for more than a decade, where she regularly provides commentary on U.S. politics, foreign affairs, and the economy. As a speaker, Easton takes her audiences beyond the headlines to explore economic trends driving today’s divided political atmosphere. 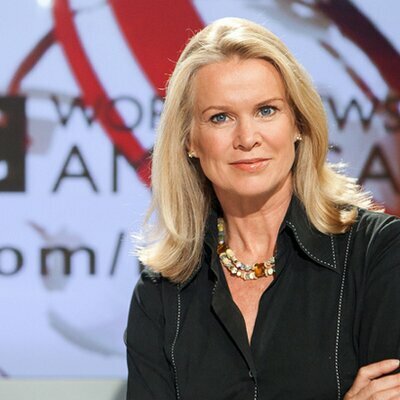 Using her global mindset, Katty Kay covers Washington politics as a co-anchor on the one-hour news program, Beyond 100 Days, which focuses on the first 100 days of the Trump administration. Along with being a former BBC World News Anchor, Kay is also a regular guest on MSNBC’s Morning Joe program. Specifically, Kay focuses her writing on the art and science of women and self-assurance in order to help turn thoughts into action to master a more confident mindset. After an on-air resignation from Russian Today, Liz Wahl presents on the importance of maintaining individual integrity. Not afraid of making bold moves and taking courageous steps, Wahl leads discussions on the trending topic of Russia and focuses on if it’s right for the government to manipulate media. Wahl is now a correspondent with international recognition and has appeared on CNN, MSNBC, Fox News, and international news outlets. 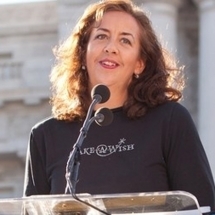 Deborah Perry Piscione is one of the great fearless female leaders of our time. Having worked as an insider at the White House and Capitol Hill, Piscione has tons of experience when it comes to politics and leadership. 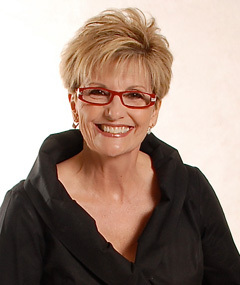 Now, Piscione is one of the most sought-after business speakers, with over 5 successful businesses under her belt. 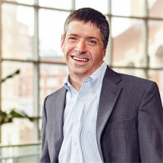 As a speaker, Piscione provides an innovative boot-camp and keynotes for Fortune 500 leaders that are fully customized for any company’s specific needs. Barbara Res is an engineer, attorney, author, and construction manager who oversaw the construction of Trump Towers on 5th Ave. in New York City. Throughout her career, Res often found herself as the only woman in male-dominated spaces, including engineering school and work sites. As a result, she was often discriminated against, harassed, and intimidated. Never letting the negativity of others get to her, Res was able to overcome these obstacles and achieve success in a male-dominated field. Today, Res shares her experiences with audiences and reminds them that work does not define the individual. She encourages women to strive for success in any field they choose. As an expert in geopolitics and public policy, Amy Myers Jaffe informs audiences on topics such as global energy policy, geopolitical risk, and energy sustainability. She often speaks with audiences at energy industry and investment conferences as well as board meetings of industry and environmental NGOs. 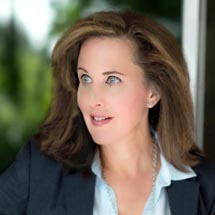 Besides speaking to attendees during her keynotes, Jaffe is also a widely quoted commentator on oil and energy policy, often appearing on television and print media. After successfully escaping from North Korea, Hyeonseo Lee testified in front of a special panel of the UN Security Council about human rights in North Korea. Today, she speaks to audiences about North Korean human rights and refugee issues, as well as her journey from North Korea to freedom. In her 2013 TED talk, which has been viewed over 5 million times, Lee spoke about her life in North Korea, her escape to China, and the struggle of bringing her own family to freedom. 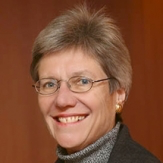 Susan Dentzer is a health policy expert who specializes in the intersection of health and health policy in the United States. Her goal is to raise awareness of healthcare issues in an effort to improve the health of all Americans. She also emphasizes a need for better quality and value of healthcare, given the amount of money poured into it. She also speaks on political economics, analyzing whether or not fiscal and budgetary problems in the United States revolve around healthcare. 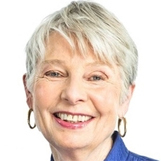 Eleanor Clift, a political correspondent for The Daily Beast and former contributor for Newsweek magazine, has covered every presidential campaign since 1976. Today, she mainly writes about politics and policy in Washington as well as the aftermath of a divided government. 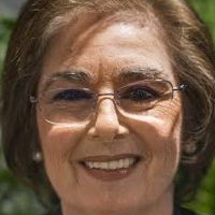 Drawing from her personal experience after watching her husband die of cancer in their home, Clift speaks with audiences about issues, such as the right-to-die and the influence of Schiavo case in America. Interested in booking a politics speaker for your next event? Visit eaglestalent.com or call 1.800.345.5607 for more information. Robyn Benincasa in 30 Seconds! 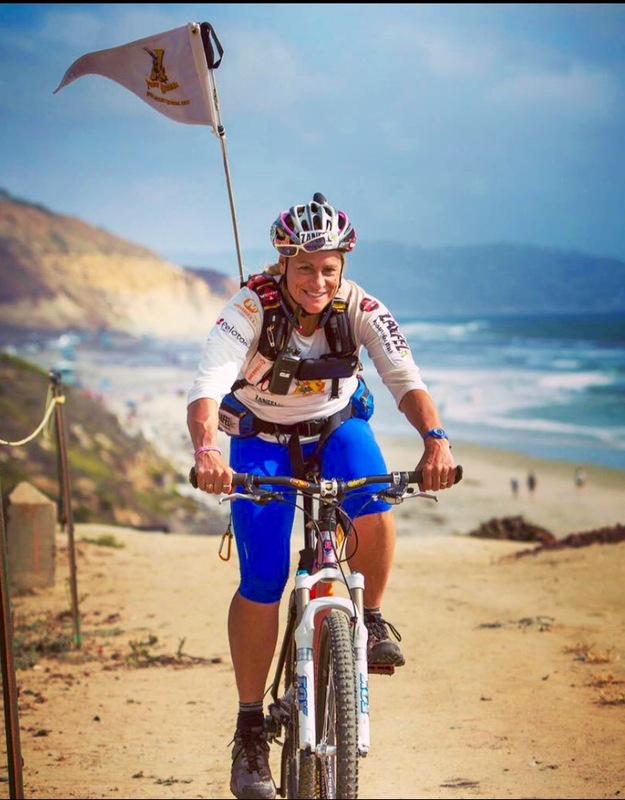 Robyn Benincasa is a world champion adventure racer, a San Diego city firefighter, and a CNN hero who uses her life experiences and knowledge to leave a lasting impact on audiences everywhere. 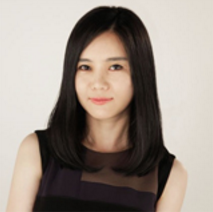 She inspires teams to overcome obstacles together and emerge as a successful unit. 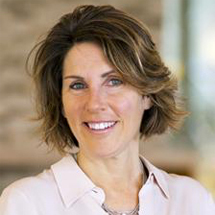 Robyn’s diverse background and experience lends credibility to her message of team-building. Robyn defines human synergy as “that magic that allows groups of ordinary people to accomplish extraordinary things together.” With her experience in marketing, firefighting, adventure racing, and as a survivor with two bionic metal hips, Robyn has witnessed firsthand the power of human synergy through team-building. Through stories and videos, she shares with audiences the ways in which she has created human synergy to achieve goals. One tip she leaves in the minds of all attendees is to grab life by one hand and grab teammates with the other. Robyn stresses the importance of human synergy and how it can benefit your team. In “The 8 Essential Elements of Human Synergy,” Robyn teaches attendees how to adapt to change and overcome any obstacle that comes their way. In her keynotes, Robyn shares stories from her experiences as an adventure racer that emphasize how human synergy can drive long-lasting results in a team setting. She also teaches organizations how to pursue their goals together and emerge as a successful team. 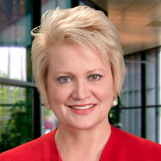 Robyn helps organizations build world-class teams. Besides teaching organizations about the benefits of human synergy, Robyn also helps them learn the importance of commitment, empathy, and human awareness — all of which are essential when it comes to teamwork and achieving goals. As an inspirational speaker and a teaching force for teams, Robyn encourages individuals to adopt human synergy as their own and accomplish success as a unit. Interested in booking Robyn Benincasa? Visit www.eaglestalent.com or call 1.800.345.5607 for more information. Happy Birthday World Wide Web! For some people, it’s hard to believe that the Internet has been around for the past three decades. For others, it’s hard to remember a time when it didn’t exist! In today’s digital landscape, a wealth of knowledge is almost always available at our fingertips. Through every technological advancement our inter-connectedness grows deeper and deeper. With so much of our time spent online, it’s important to make sure you know the in’s and out’s of the internet. We have the perfect selection of speakers to help you enhance your current cyber-security network, learn from yesterday’s online mishaps, & prepare for the technological advancements of tomorrow! Learn how to maximize your company’s efficiency and increase profits with the help of our expert Technology Speakers. Tech is a booming industry and it’s easy to fall behind. But our speakers are sure to bring your company into the 21st century by providing info on the latest trends and emerging technologies. Since the birth of the internet thirty years ago, technology has developed at a rapid speed. Unfortunately with every technological advancement, a new security threat is lurking around the corner. 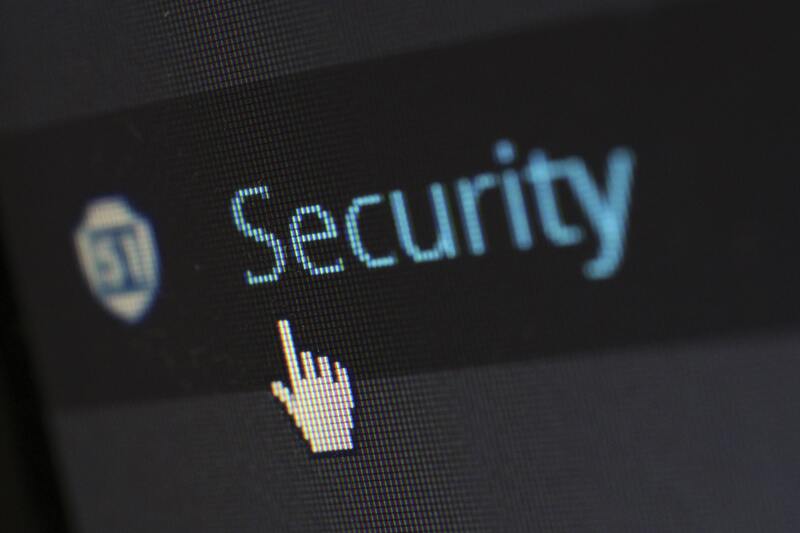 Our Cyber Security & Identity Theft Speakers will teach you how to protect your data, increase your internet security and detect potential threats so that you can surf the web in peace. 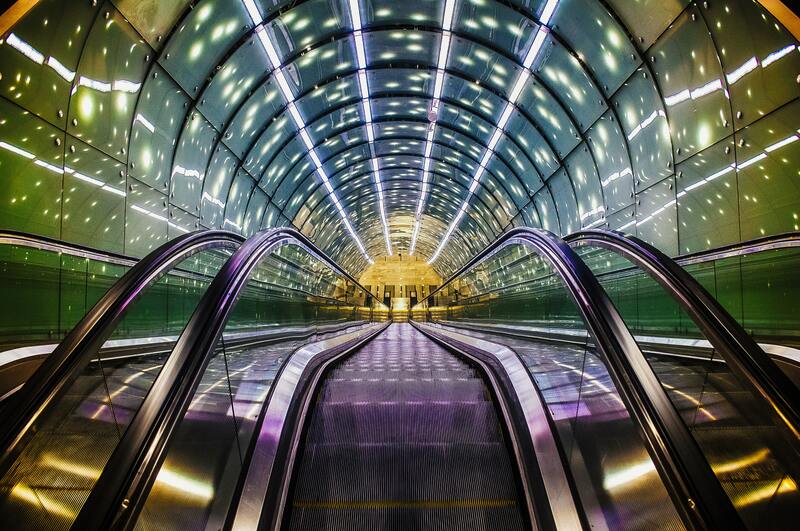 Overcome tomorrow’s tech challenges before they even happen! Our Futurist Speakers study yesterday’s mistakes and today’s trends to predict tomorrow’s technological advancements. A Futurist will keep your organization ahead of the competition and aware of the next big tech revolution! Interested in booking any of the types of speakers mentioned above? Visit eaglestalent.com or call 1.800.345.5607 for more information. 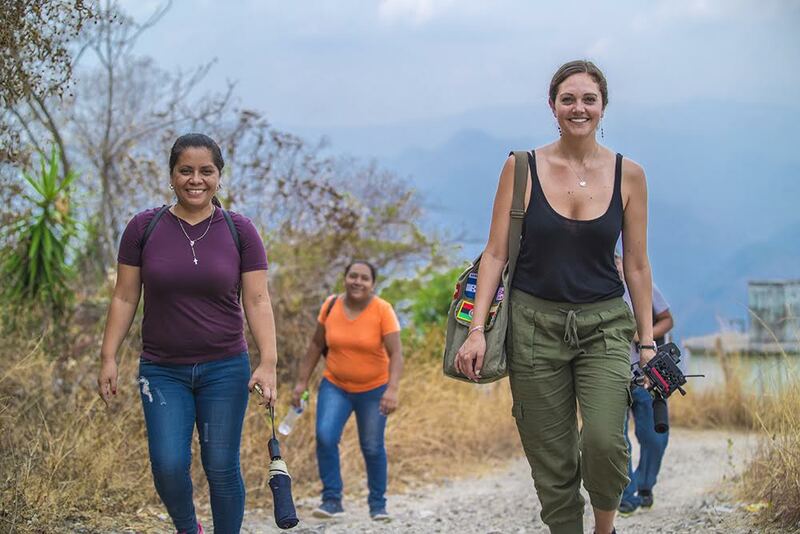 A successful world traveler, global humanitarian, and social entrepreneur, Mallory Brown has made it her mission to connect audiences with exceptional social causes. In her keynotes, Mallory emphasizes the importance of empathy while encouraging attendees to work for something greater than themselves. Walk A Mile is Mallory’s latest adventure in which she’s walking a 26-mile marathon around the world, one mile at a time. Through this campaign, she aims to share the stories of the working women she meets on her travels. Walk A Mile is a global marathon for women’s empowerment. Not only does Mallory want to tell the stories of the women she meets, but she also wants to empower viewers to get involved by raising donations and awareness for different social issues. In each episode, Mallory partners with a different nonprofit organization that supports a different cause. Each donation collected through Walk A Mile goes directly to a nonprofit that supports women like those Mallory is walking with on her journey. Traveling to various countries has allowed Mallory to meet many people who live vastly different lives than the ones we may live. 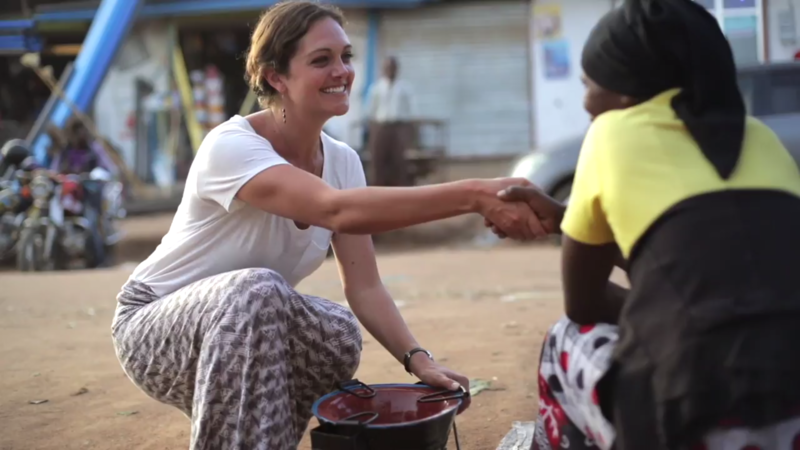 By sharing the stories of those she meets around the world, Mallory teaches audiences about person-to-person human connection, which goes hand-in-hand with empathy — another topic Mallory is passionate about. On our podcast, Mallory said one of the biggest takeaways she has gained from her travels is the fact that, generally, all people are the same. Oftentimes, however, we focus on the differences when we should focus on the similarities. She goes on to say that in her keynotes, she tries to convey a “welcoming and wholesome approach” as well as an attitude of acceptance and understanding. As a storytelling keynote speaker, Mallory shares various stories with her audiences. What sets her apart is the fact that she tells real stories about real people that empower others to make a difference in the world. She effectively accomplishes this through her crowdfunding, social impact projects, and the videos she shares with her audience, which communicate her message of giving and acceptance. 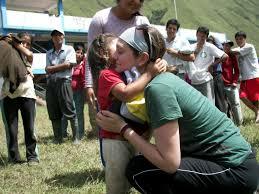 Mallory’s story inspires others to look beyond themselves and live a life of generosity, passion, and giving. Through each of her social impact projects, she encourages everyone to get involved and make a positive impact on the lives of others. 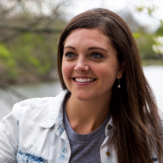 Interested in booking Mallory Brown to share her stories with your audience? Visit eaglestalent.com or call 1.800.345.5607 for more information. Every March, Women’s History Month serves as a time to reflect and honor the contributions women have made to our country and society. For decades now, women have continued to break barriers and speak up for what they believe in. Here are 5 popular topics that women are speaking about today! 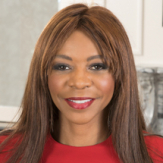 After receiving a PhD in Economics from Oxford, Dr. Dambisa Moyo applied her skills towards becoming a Global Economist. Dr. Moyo is able to turn economic insight into investible ideas, influencing key decision-makers in strategic investment and public policy. As a New York Times Bestseller and keynote speaker, Dr. Moyo has earned a strong reputation as a top-tier opinion former and trusted advisor on Macroeconomics, Geopolitics, Technology and Millennial themes. Lisa Copeland is an award-winning sales strategist who aims to teach sales organizations about purpose, people, and profits. For over 25 years, Copeland has been dedicated to the field of automotive sales and brand strategy. Copeland inspires individuals and organizations to grow out of old mindsets and habits by providing a call-to-action that gets everyone engaged, accountable, and ready to take bold risks. 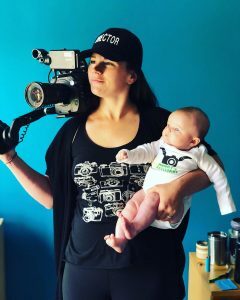 For Sarah Moshman, the power of cinema is the way to create change. Along with being an Emmy award-wining documentary filmmaker, Moshman is also a TEDx keynote speaker, focusing on female empowerment. Most of Moshman’s work focuses on stories that inspire people, with an emphasis on empowering young women. A central message that Moshman shares is about being bold enough to leave our comfort zones and having the courage to tell our own stories. Amy Purdy has the comeback story of a lifetime, becoming a 3-Time Paralympic Medalist as well as being the only double leg amputee competing at the world class level. Purdy has not let anything stand in her way of accomplishing her dreams, and continues to be an inspiration to society. As a powerful, inspirational, and motivational speaker, Amy shares her story to millions of people and audiences around the world. Looking to book one of these inspiring speakers? Election night 2008 will always be remembered as a bittersweet moment for documentary filmmaker and keynote speaker Yoruba Richen. A night full of celebration and triumph, that many considered to be the climax of the black civil rights movement, provided the backdrop to a devastating setback in the fight for marriage equality. When Yoruba stumbled upon an article that published a false poll blaming the African American community for the passage of Prop 8, she took it upon herself to investigate whether animosity actually existed between these two minority groups. In her popular 2014 TED Talk, Yoruba explores the similarities between both movements and minority group struggles. She believes that rather than competing with each other, minority groups must support and enhance each other to become victorious in the fight for equality. Watch Yoruba Richen’s TED Talk to explore the interconnectedness of the Gay Rights and Civil Rights movement and to see what future Freedom Fighters can learn from both groups. For more information on African American speakers and LGBTQ speakers, please call 1.800.345.5607. 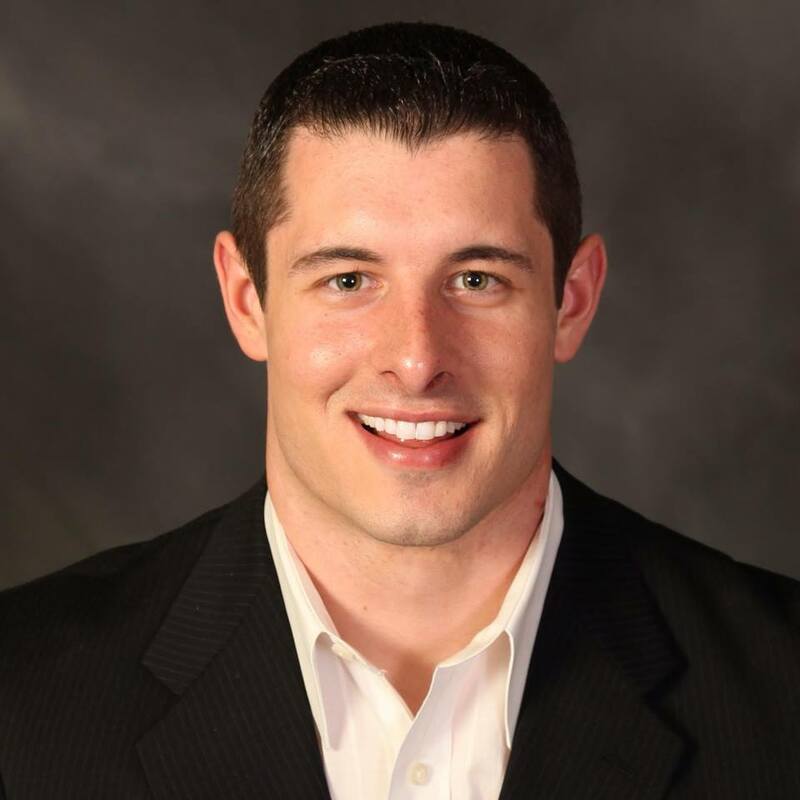 Keynote speaker, Matt Mayberry, utilizes past experience as an NFL linebacker to share inspiring, motivational, and real world stories with his audiences. 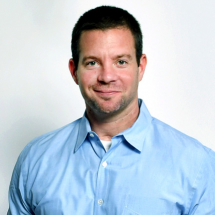 Mayberry’s sports background provides him with unique insight into the business world. Here’s why you should book Matt Mayberry in just 30 seconds! 1. By overcoming his sports injury, Mayberry helps others overcome adversity. To motivate others, Mayberry shares how his career ending injury forced him to overcome adversity, and how other people can follow this approach to success in their own way. When Mayberry could no longer play football, he channeled his passions elsewhere and used the opportunity to break through barriers, resulting in him becoming the head of business development at Infinity Healthcare. 2. Mayberry focuses on maximizing performance in the workplace. Mayberry personalizes each presentation he gives, connecting with attendees and creating a message that is customized specifically for each group and industry he speaks to. He leaves audiences with a new understanding on how to create value, increase sales, build relationships, stand out from the competition, and crush quotas. 3. Mayberry connects the world of sports to business. After being an athlete for much of his life, Mayberry finds many connections in how teamwork is just as important in the office as it is on the field. Mayberry helps companies create their own top tier teams, designed to increase a culture of teamwork to bring future success on a new level. Interested in booking Matt Mayberry?